Cottonwood trees are notorious for the huge amount of "cotton" produced in early summer. The cotton is the wind-borne carrier for the small seeds. It covers lawns and pools, as well as clogging car radiators and evaporative coolers. 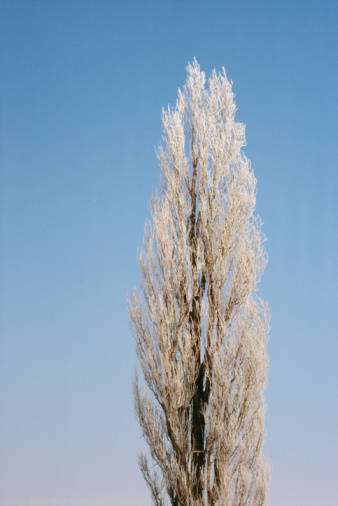 Only the female cottonwood tree produces cotton, so the proactive method of preventing cotton is to plant only male trees. However, most homeowners inherit the previous owner's choices in landscaping. Fortunately, there is a method of reducing the cotton shed by a cottonwood tree. Cottonwood trees are often found alongside rivers in the arid southwestern states. Call a tree service in early spring. Spraying a 40- to 80-foot-tall cottonwood tree is a job for a professional. 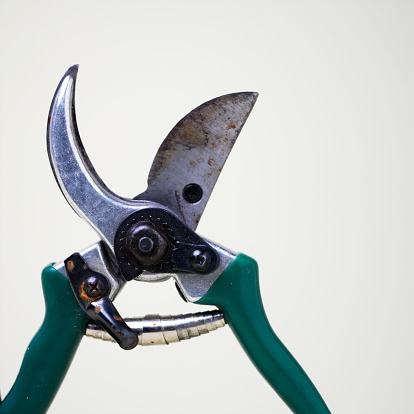 Overspray from the herbicide will cause desirable shrubs, fruits and vegetables to drop blossoms. Monitor the cottonwood tree to ensure that the tree service sprays it with an ethephon herbicide such as Florel while it is in bloom. Ethephon eliminates the blossoms before the cotton and seeds develop. 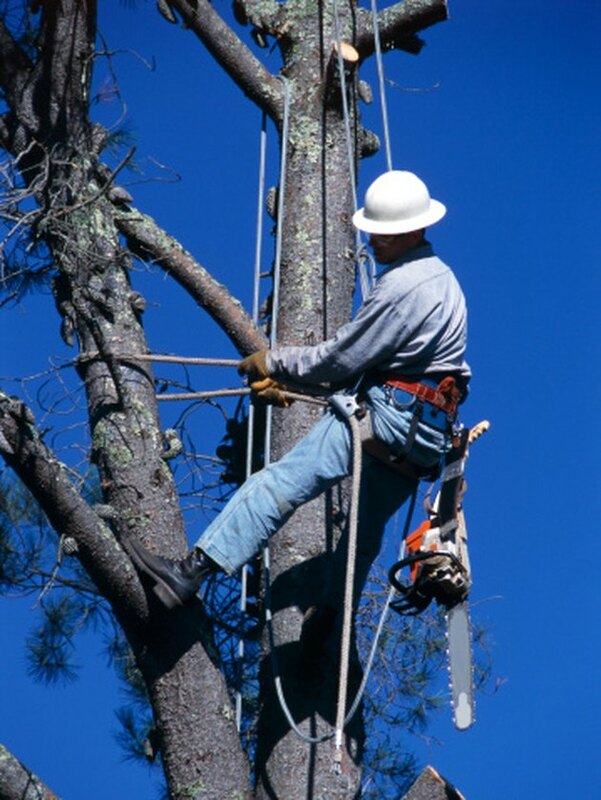 Professional tree services have the tools and experience necessary to remove large trees. 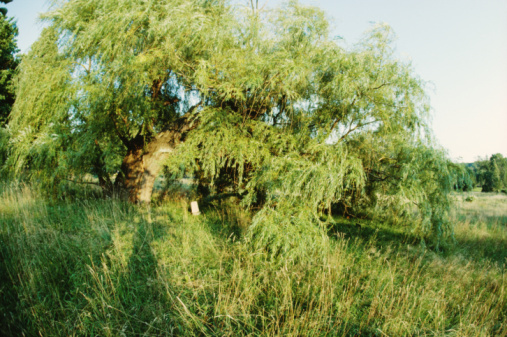 Hire a tree service to remove the cottonwood tree. Plant other types of trees or poplar hybrids that do not produce cotton.